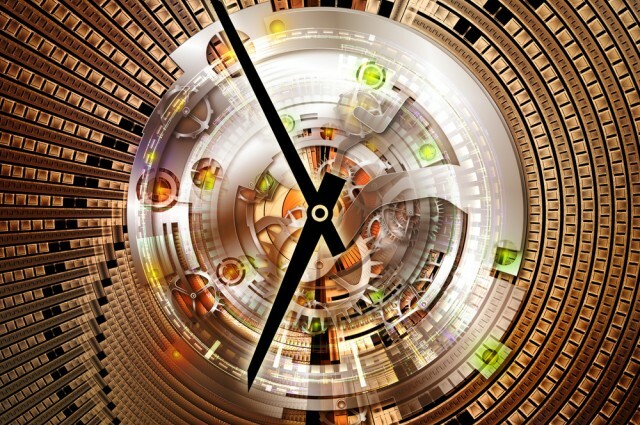 The concept of time travel is always around in movies, sci-fi novels and discussions. For centuries, scientists, philosophers and the public have been exploring the possibility of time travel. 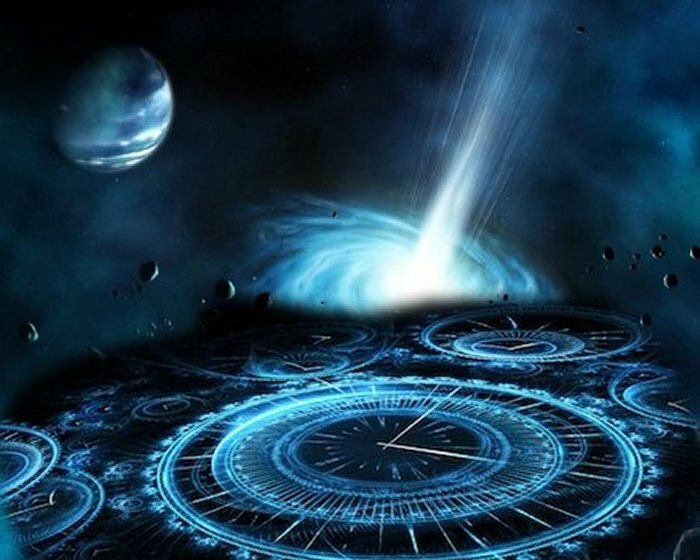 By the combination of laws of physics and laws of Universe and results in that, time travel backwards is not realistic but travelling forward is possible. Albert Einstein first proposed that if you travel with the speed of light away from Earth time would slow down for you, while those back on Earth would experience time at the normal rate. Time stays slow relative to the people who are standing still back on Earth when you are travelling at the speed of light. Prof Brian Greene says: “When you step out of your ship, you’re one year older but Earth has gone through many, many years. As a result, you would be going fast while your clock would still be going slow. 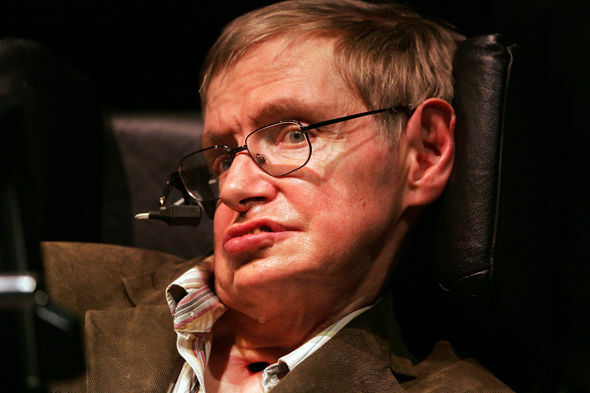 Stephen Hawking has some of his contributions in this regard. So tell us about what you think in the comments below.